If you want to pass your biology exam then see how much you know know by answering the questions in this biology quiz! What is the basic function of the respiratory system? Which of the following is not one of the usual consequences of hyperthyroidism? Which of the following is not part of the central nervous system? 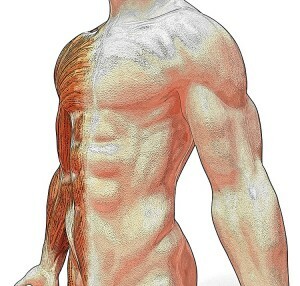 Approximately how many muscles does the human body have? Is the Trachea is one of the basic structures of the respiratory system? Where do peristaltic movements happen? Where is the anterior scalene muscle located?